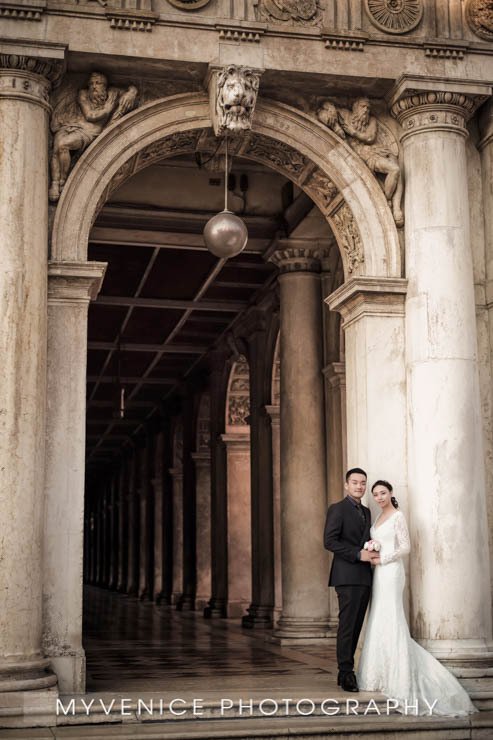 Jiaqi and Kun, from Tianjin. 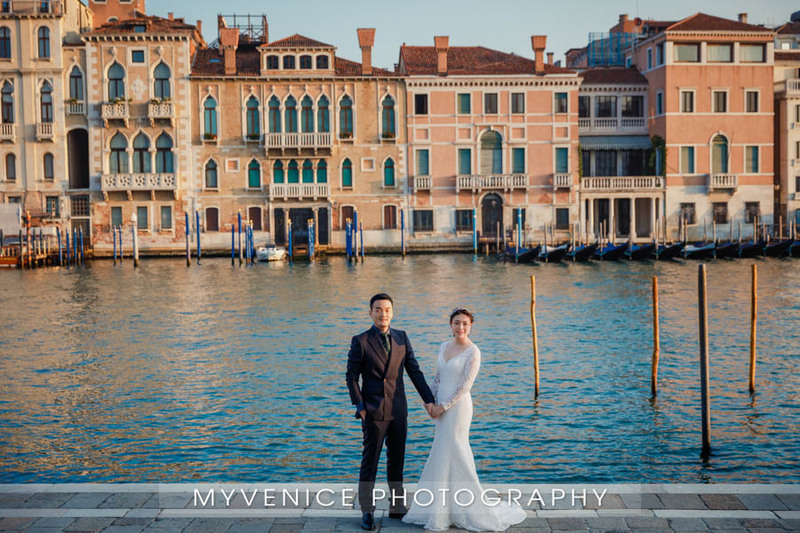 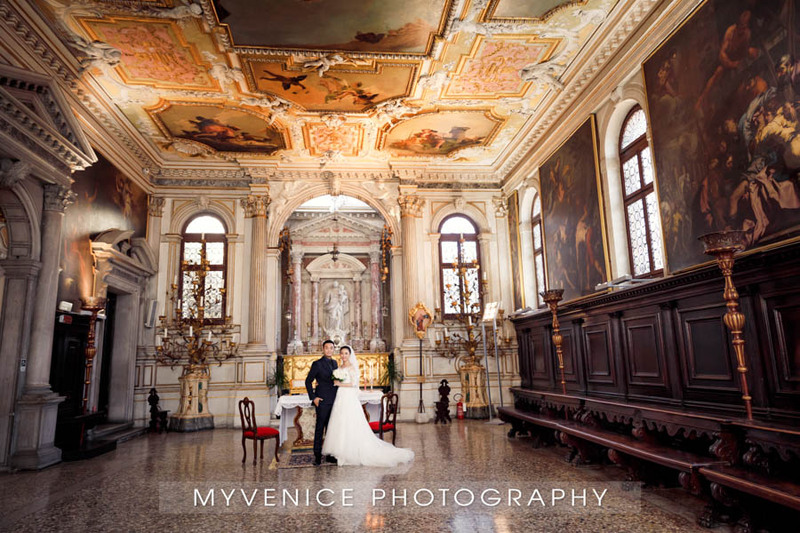 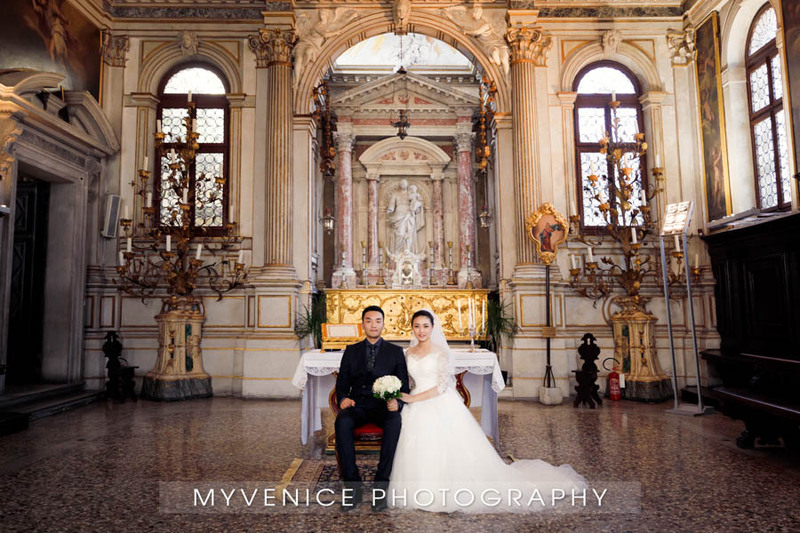 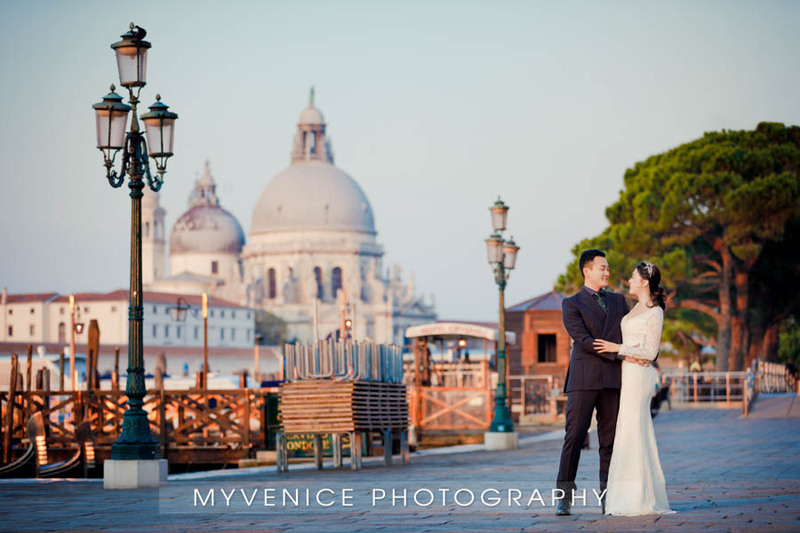 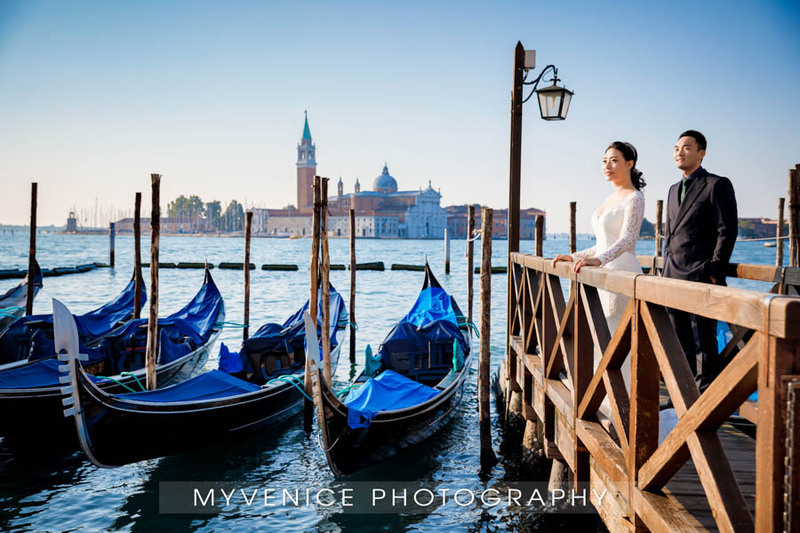 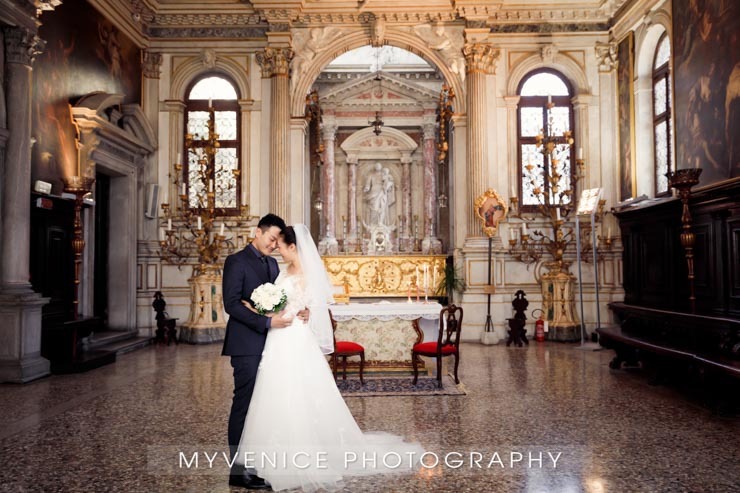 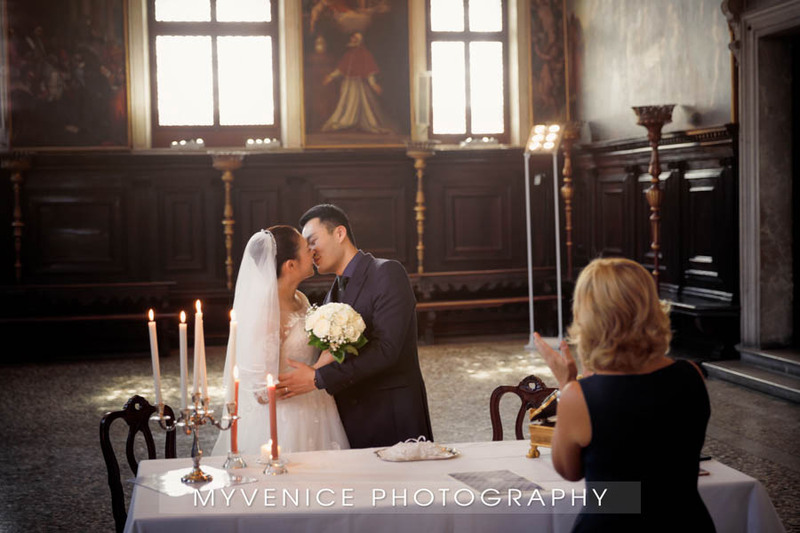 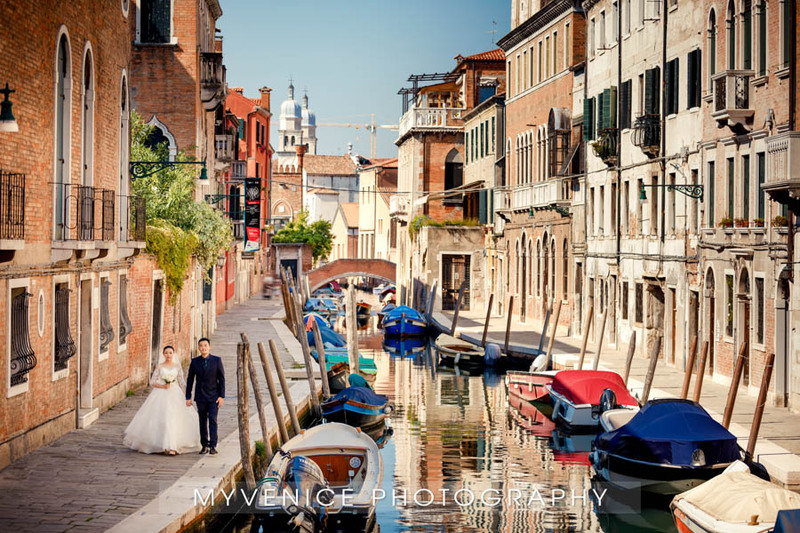 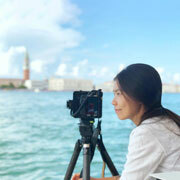 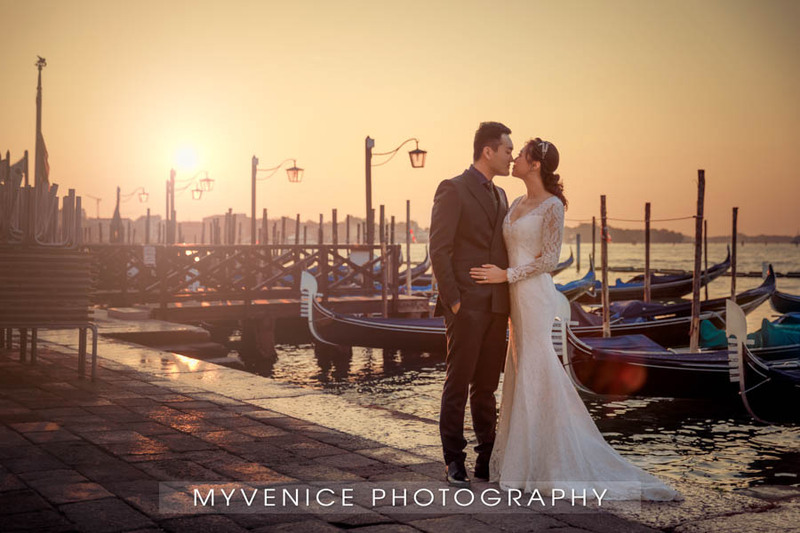 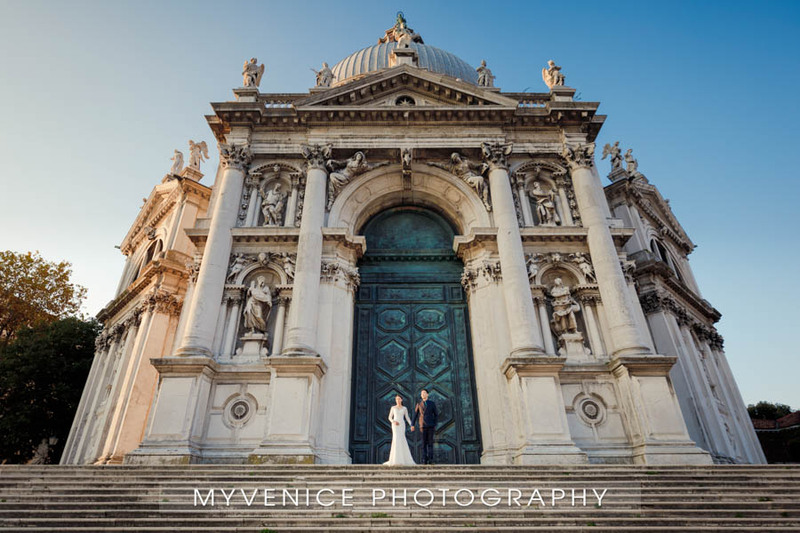 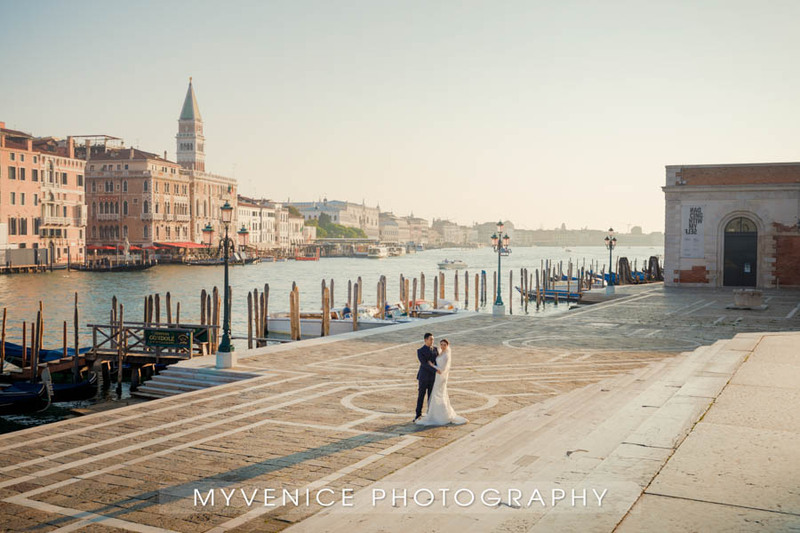 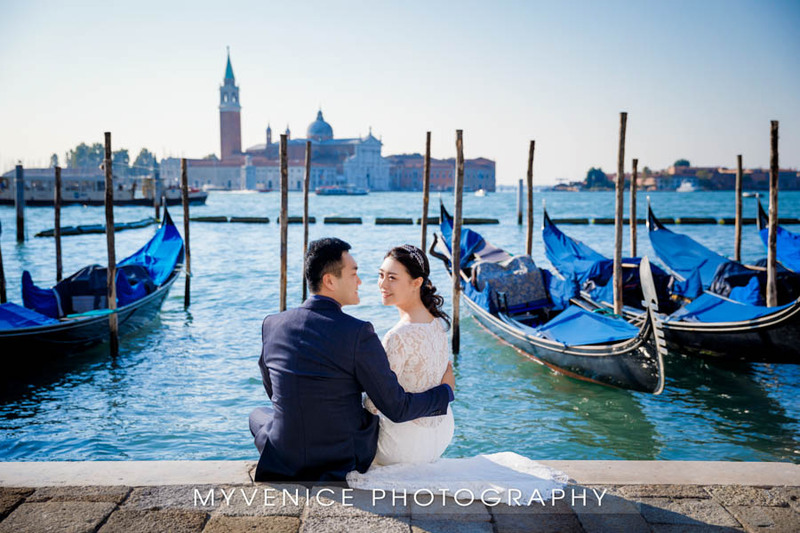 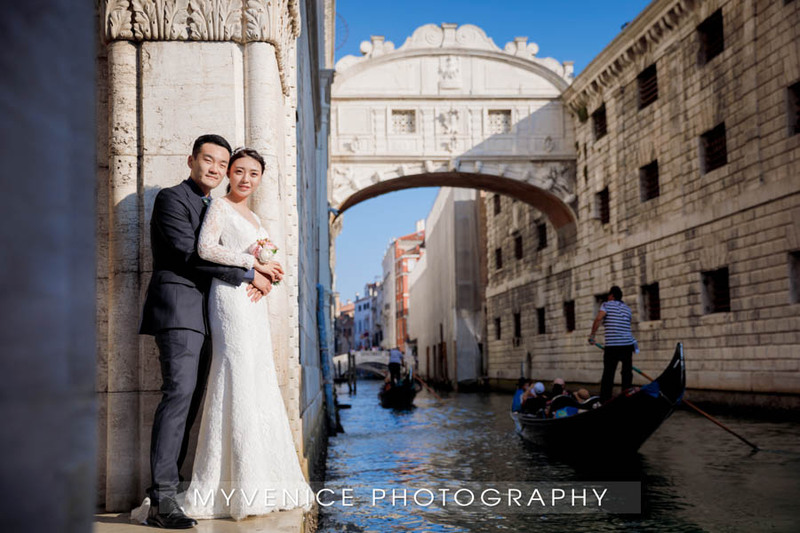 They got married in a private church in Venice on 16th. 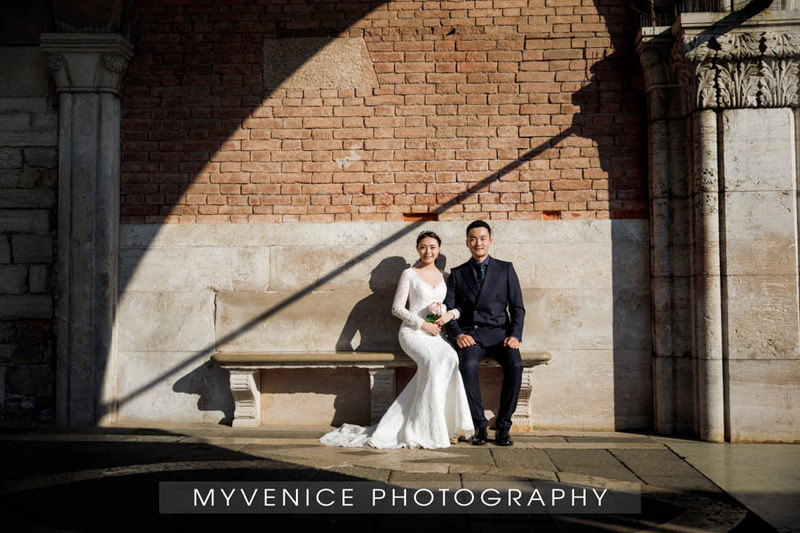 Sept. 2018. 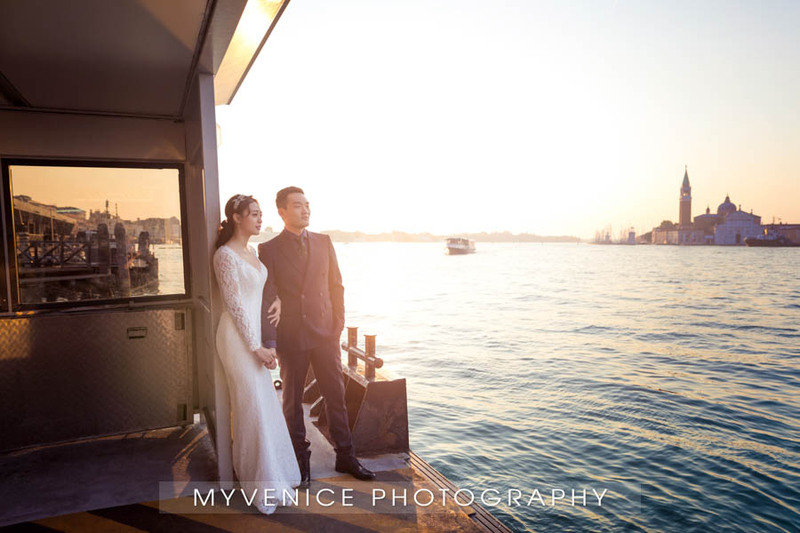 "Kun, would you give yourself to Jiaqi, to be her husband, to love her, comfort her, honor and protect her, and forsaking all others be faithful to her, so long as you both shall live?" 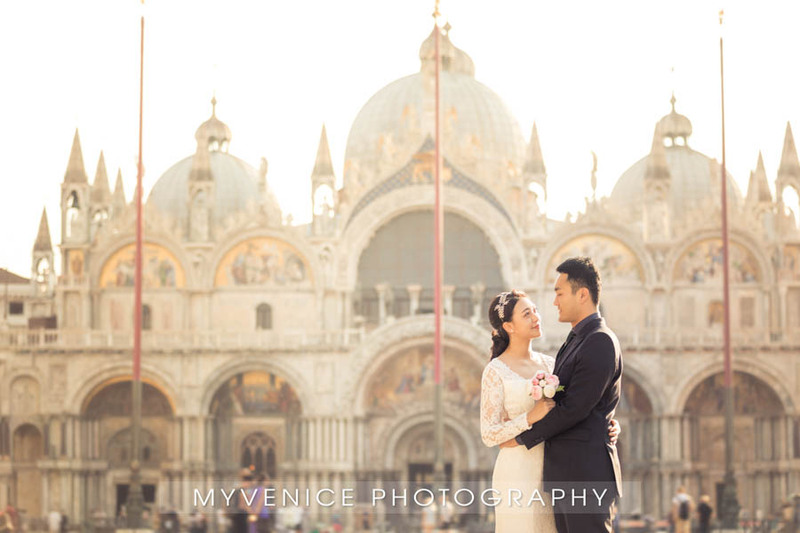 "Yes, I will."